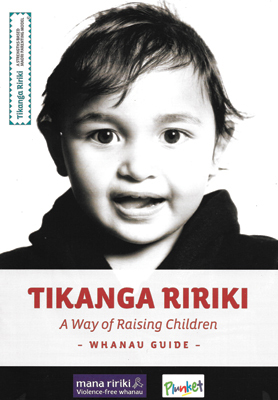 We have developed a range of resources to support the Tikanga Ririki Parenting Programme. Whānau packs are designed to put resources in the hands of parents and caregivers to encourage violence-free, strengths-based kaupapa Māori parenting. A guide to Tikanga Ririki targeted at parents and whānau to introduce violence-free kaupapa-Māori parenting. 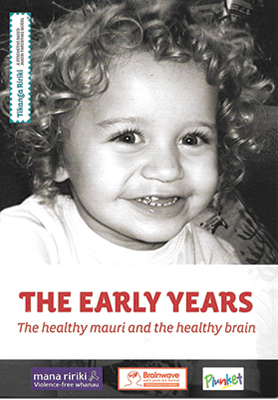 Co-produced with Brainwave Trust, this booklet informs parents about early brain development utilising both Western science and kaupapa Māori. A resource for whānau summarising both Tikanga Ririki beleifs about children and techniques for parenting. 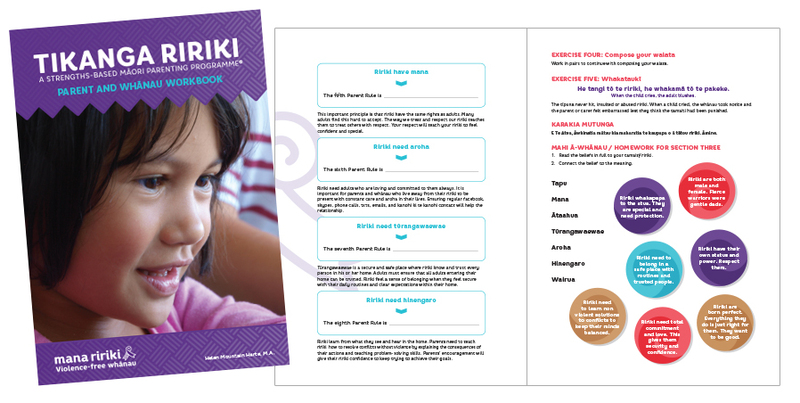 These high-quality resources are designed to support the delivery of the Tikanga Ririki parenting programme to parents and whānau. They are the basis for the programme and go alongside the Kaiwhakamana Ririki (Community Facilitator) Manual, which participants receive at training sessions and other resources available exclusively to participants online.